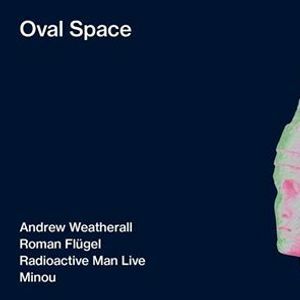 On 22nd March, Oval Space hosts three custodians of timeless rave music. Legendary UK disc jockey Andrew Weatherall headlines, with the Guvnor joining us for his first time at Oval in six years. 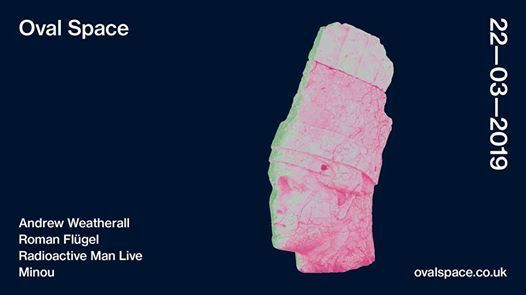 He’s joined by fellow Two Lone Swordsman alumni Radioactive Man, who performs one of his fierce live sets, plus deeply revered German artist & dance music chameleon Roman Flugel. Support comes from hotly-tipped Londoner Minou.